Understanding the context of modern healthcare is crucial for operating successfully in modern medicine. 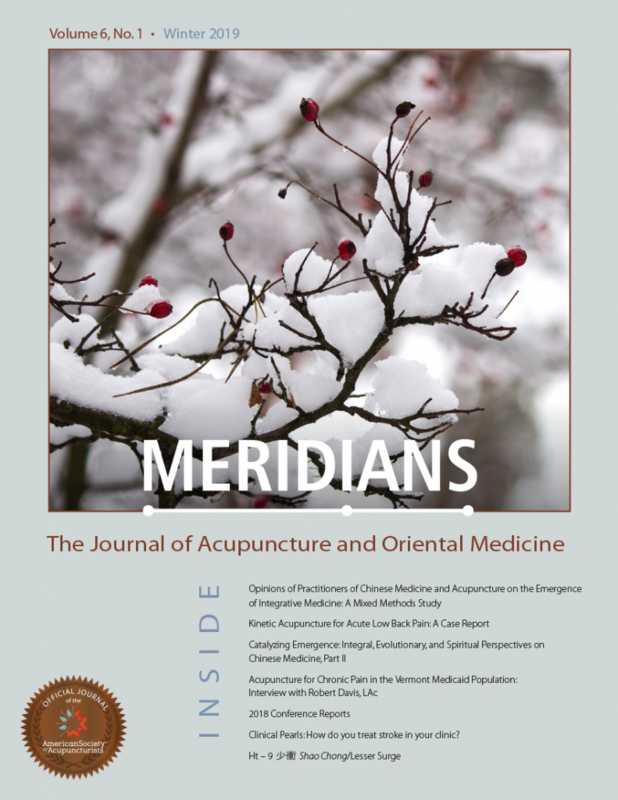 The current healthcare climate is creating vast opportunities for the acupuncture profession to play a leading role in improving public health. In order to make the largest positive impact, come learn the key forces at play to skillfully navigate the modern healthcare landscape in order to confidently offer and expand your services. We know that our medical models are powerful. But the lingo we use can make it challenging to communicate what we do to those outside the profession. Learn what cutting edge research says about the human body and how this relates to medical models we already know and successfully use to treat our patients. Knowledge is power. Learn the key tools and key research to allow you to practice and communicate confidently with patients and medical professionals alike. Learn the skills required for future leaders of our profession.